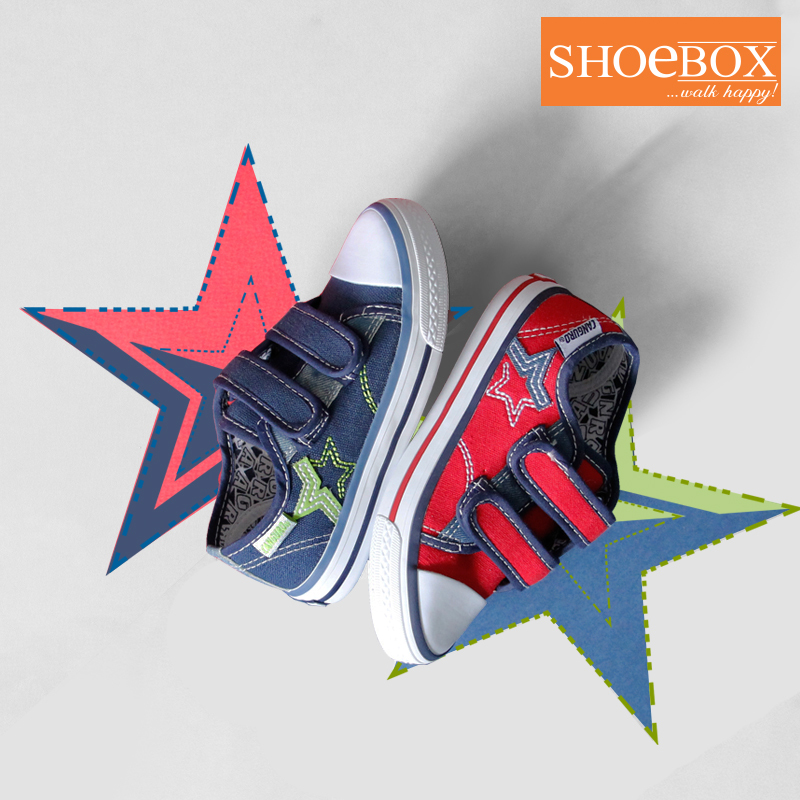 SHOEBOX KIDS is the first SHOEBOX store focused on kids’ wellbeing and feet development! 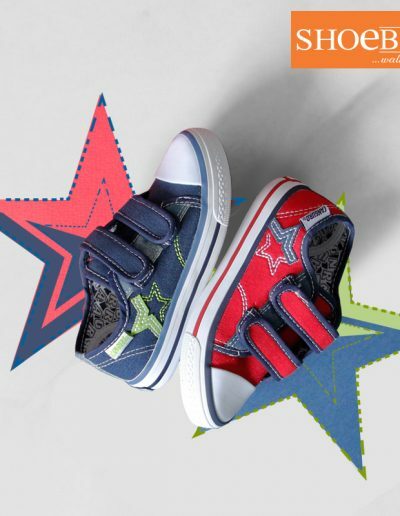 A warm welcoming playful environment especially designed for kids along with in-store activities change the kids shopping experience making it fun and challenging. 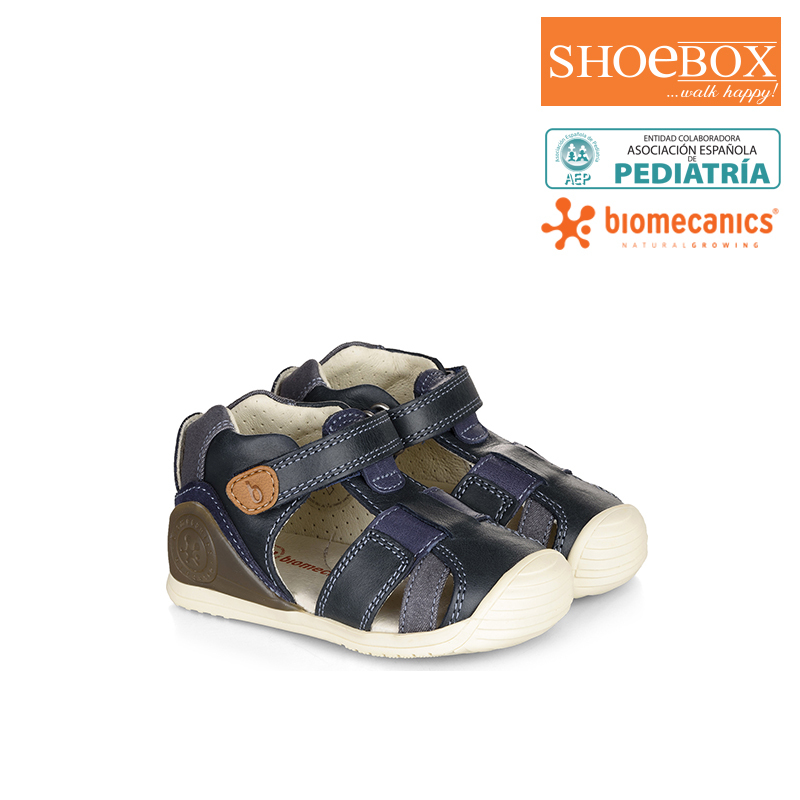 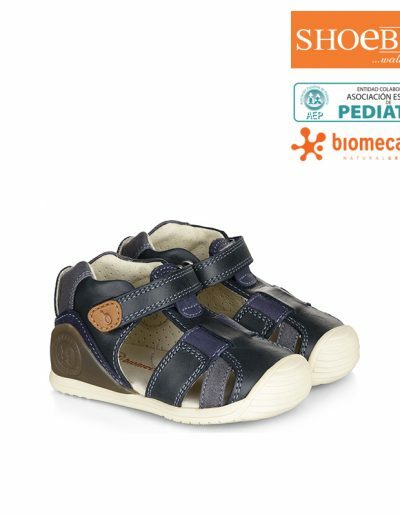 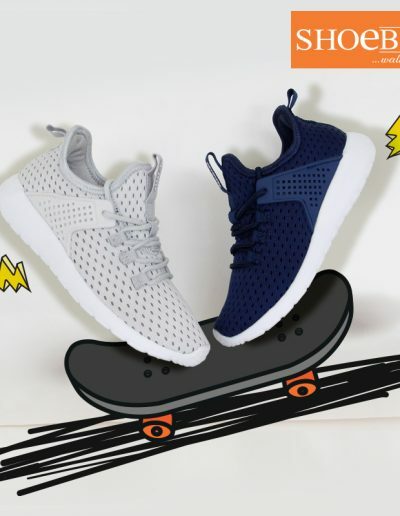 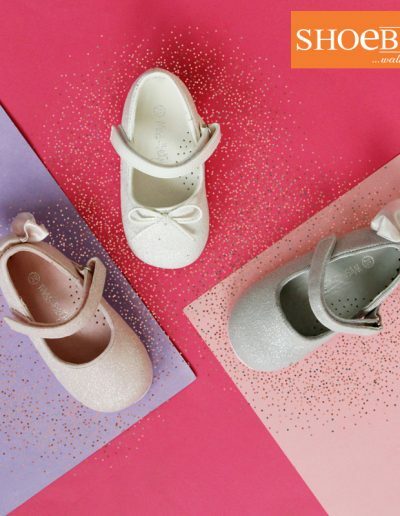 Offering a great variety, combining fashion trends with comfort SHOEBOX KIDS offers the perfect match to find the most appropriate choice for your kids feet and development from their first steps until their teenage years!